We think the message of Jesus is great news for everyone and want to help people get to know him better. St Thomas’ Church has been in Kilnhurst since 1859. We have clear convictions based on the truths revealed by God in the Bible, and these truths stand behind all that we aim to be, do, practise and proclaim as a church. That being said, you don’t need to be a convinced Christian to come along on a Sunday and we love to run courses specifically designed for those who want to ask tough questions and find out more about the Christian faith. We believe in one God who has revealed himself supremely through his Son, Jesus Christ. It is only through faith in Jesus, trusting his death on the cross for our sins and his new resurrection life, that we can come to know God and become part of his kingdom. 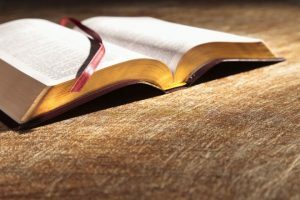 We believe that the Bible is God’s authoritative word and the definitive guide for us in all matters of faith and conduct. We believe that the Spirit of God achieves the work of God through the word of God, and so the study and teaching of the Bible is the way God works to transform individual lives and the church family as a whole. 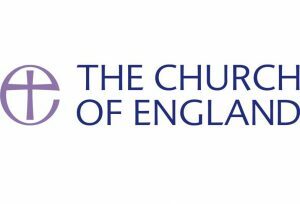 Find out more about our mission and what this means for us day-by-day by following some of the links at the top of the page.